In space no one can hear you scream. 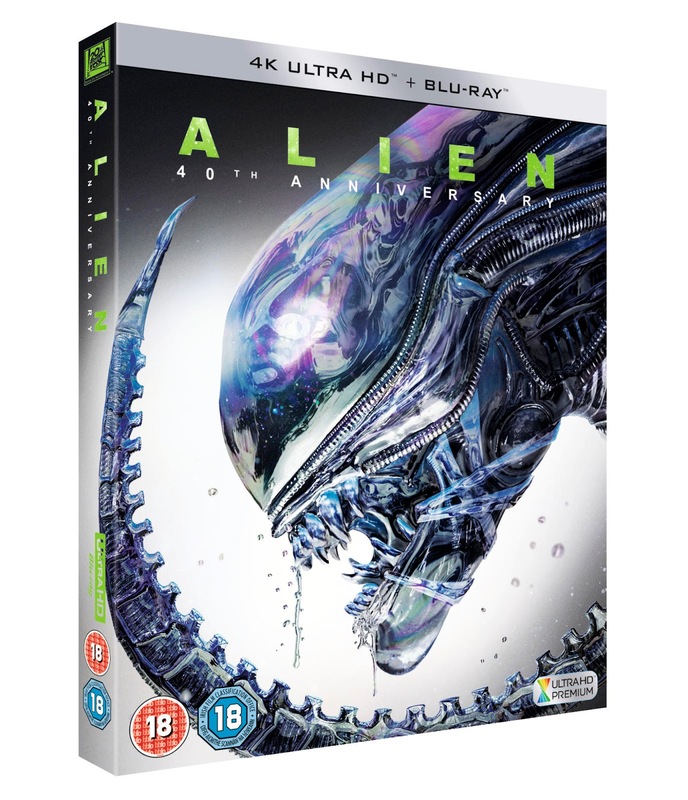 The terrifying sci-fi adventure, ALIEN, celebrates 40 years with an all-new 4K Ultra HD™ master, available this April as well as a limited edition 4K UHD™ SteelBook® of ALIEN 40th Anniversary Edition available exclusively at Zavvi. Includes the 1979 Theatrical Version and the 2003 Director’s Cut! Head HERE to read some ALIEN facts. 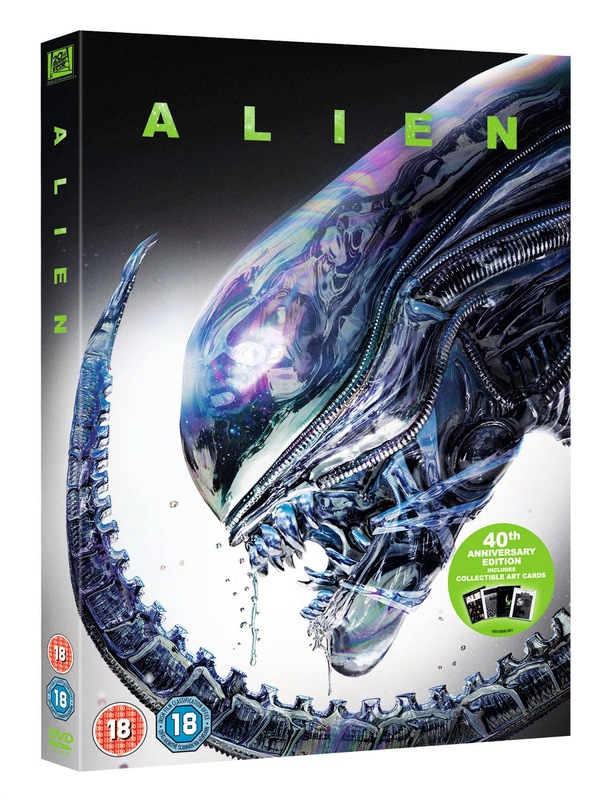 Read reviews of all the ALIEN franchise by heading HERE. 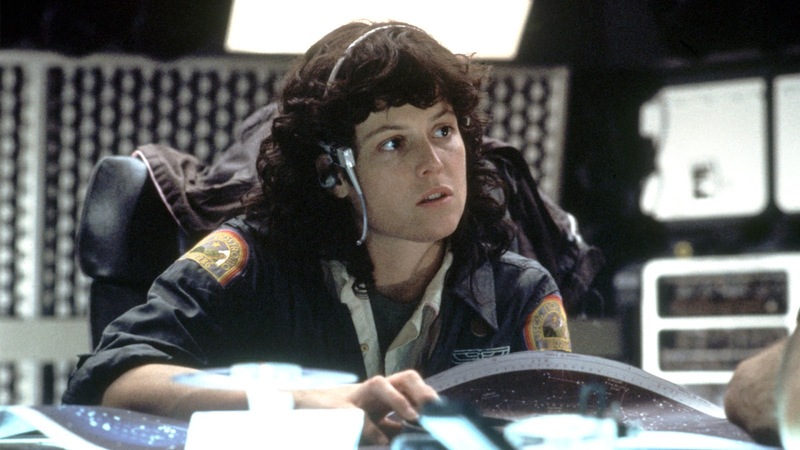 The ALIEN Blu-ray & DVD releases 1st April. 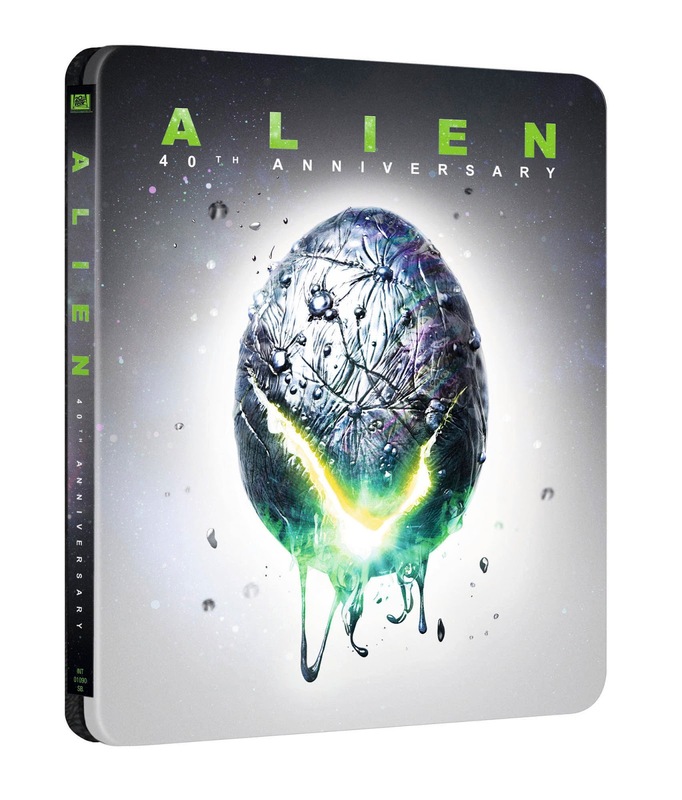 4K Ultra HD Blu-ray and Limited Edition 4K Ultra HD SteelBook releases 22nd April.